In the 19th century the vine fretted (phylloxera) forced many winemaking families to emigrate to the New World. 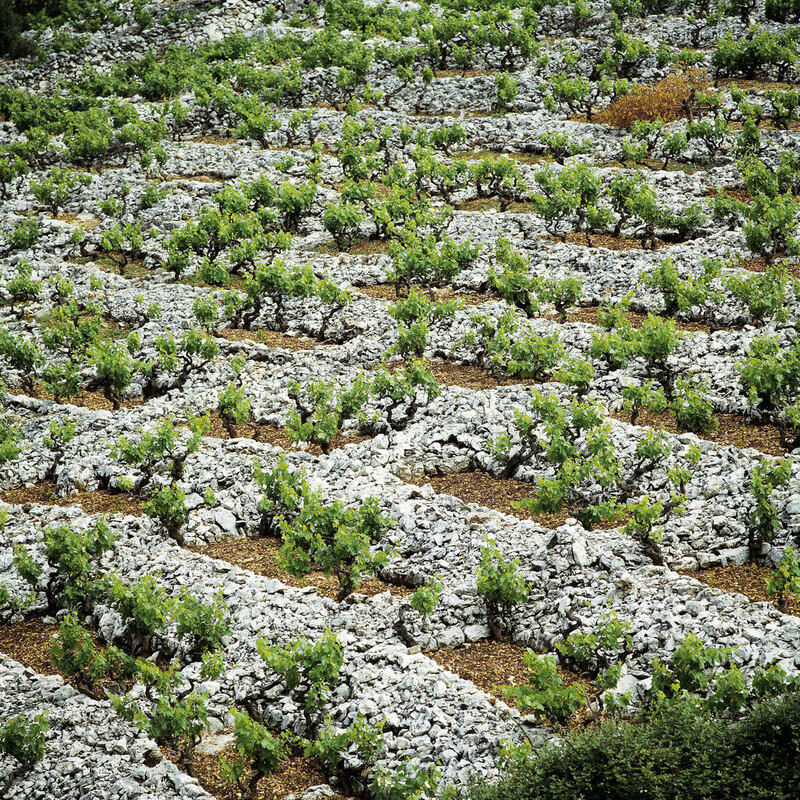 The famous "Californian" vine Zinfandel has Croatian roots. During the communist era, it was all about the output. But since the end of the war, many winemakers re-discover quality and tradition. The history of winemaking in Croatia goes back as far as in other Mediterranean countries. The variety Belina for example, an old, important representative of the Heunischfamlie, is considered as ancestor of many European vines. From crossing Pinot Noir with Heunisch grapes alone, at least 16 known varieties emerged , including Riesling and Chardonnay. On the one hand, the Central European-style continental inland with vast cornfields in the Pannonian Plain; the green hills around Zagreb; dense evergreen forests; pristine highlands and hearty cuisine. On the other hand, the Adriatic coastal region with its typical Mediterranean vegetation; fragrant scrub; pine, olive and fig trees; light cuisine with lots of fresh fish and olive oil. Classifying Croatian wines just according to their continental or Mediterranean origin, but would be just too easy. Five climatic growing zones can be identified that differ in significant factors such as rainfall, number of days of sunshine, annual average temperature, etc.. The result is an enormous variety of fine wines, indigenous varieties and flavours in a very small area. That makes Croatia an outstanding wine country even by world standards. Small batches, the diversity in terroir and climate, a lot of passion and hands-on work, that´s what makes Croatian wine so special today.